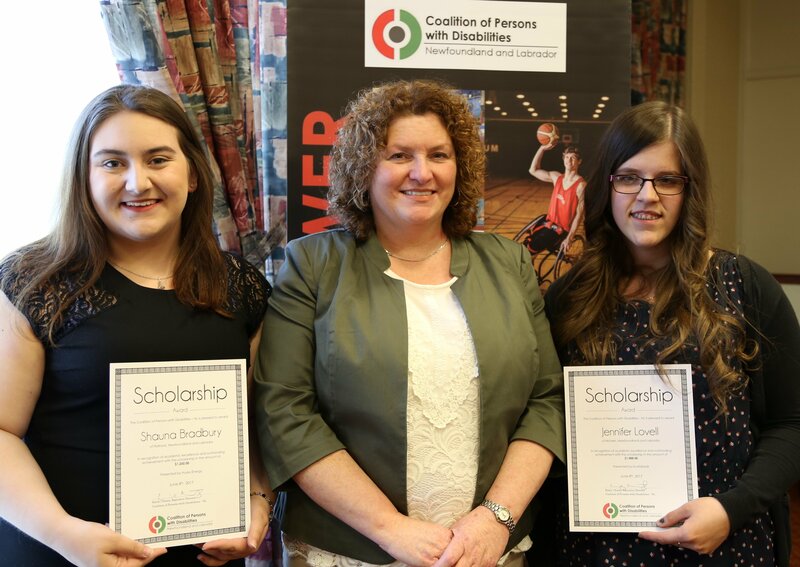 The 2018 Coalition of Persons with Disabilities – Newfoundland and Labrador Scholarship Awards, in partnership with Husky Energy, is now open for applications! Download the application package below and be sure to submit by our deadline of Friday, June 8th at 4 p.m. Recipients of the awards will be announced August 2018 and posted online on our News page. 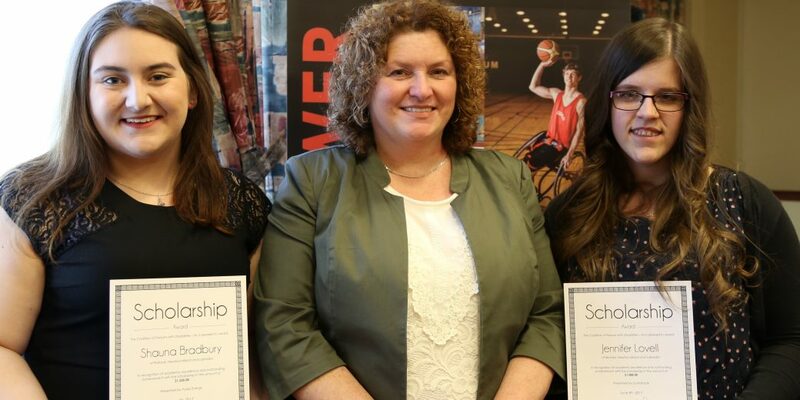 The Coalition wishes to extend its gratitude to Husky Energy and Empower – The Disability Resource Centre for their support and contribution in serving on the selection committee.